The other three hip-hop sets in the 300-weeks club are all by Eminem. On the latest Billboard 200 albums chart (dated Aug. 4), Drake’s Scorpion stood tall for a fourth consecutive week at No. 1, earning 184,000 units (down 29 percent), in the week ending July 26, according to Nielsen Music. — Kendrick Lamar, good kid, m.A.A.d city – No. 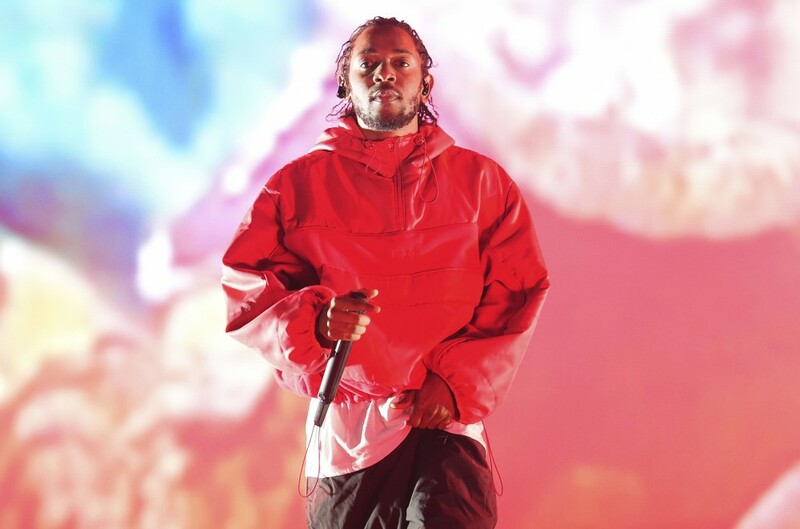 116 — Kendrick Lamar’s good kid, m.A.A.d city notches its 300th week on the chart, becoming the fourth hip-hop set to reach the milestone. Previously, among hip-hop sets, only three albums by Eminem hit 300 weeks: Recovery (now at 312), The Eminem Show (354) and Curtain Call: The Hits (403). Overall, 22 albums have spent 300 weeks on the chart, led by Pink Floyd’s The Dark Side the Moon, with 937 weeks on the tally. Bob Marley and the Wailers’ Legend: The Best Of… is in second place, with 532.
good kid's 300 weeks on the list were almost consecutive — it fell f the tally for just one week. It debuted at No. 2 on the Nov. 10, 2012-dated list, and has been on every week except for one lone frame: the Dec. 6, 2014-dated chart. — Keith Urban, Graffiti U – No. 43 — Urban’s album zips 141-43 with a 94 percent gain in units (rising from 6,000 to 12,000) thanks to sales generated by a concert ticket/album sale redemption fer. — Charlie Puth, Voicenotes – No. 63 — Following Charlie Puth’s Today show performance on July 20, his album climbs 73-63 with 10,000 units (up 6 percent). It’s also up 28 percent in traditional album sales, and the set re-enters the Top Album Sales chart at No. 54 (2,000 sold). — Chance the Rapper, Coloring Book – No. 95 — Likely, excitement ignited by the release four new songs by Chance the Rapper spur a gain for Coloring Book, his most recent album (8,000 units; up 34 percent). — Popcaan, Forever – No. 171 — As the artist earns his first ink on the Billboard 200, he notches his second No. 2-peaking set on the Reggae Albums chart, as Forever bows in the runner-up slot on the sales based list with 1,000 sold.